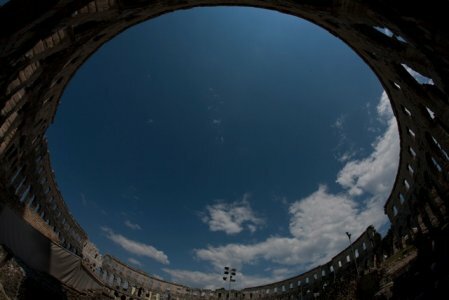 The American news website CNN.com under its Travel articles has published a photo gallery of Croatia’s 20 most beautiful places, with Pula and its Arena as one of them. All those who visit the website should forget about “Game of Thrones” because you can explore the fictional kingdoms without sword fights and scheming in Croatia. Each photo of the 20 stunning spots is accompanied by a short description.